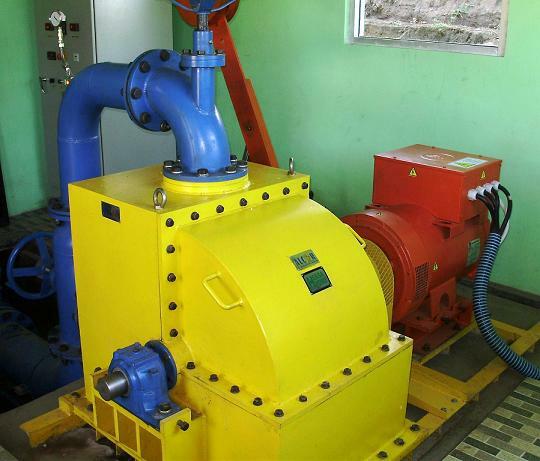 Digital Flow Controller (DFC) is a new generation controller for Minihydro Power. DFC works as a controller, synchronizer, protection and monitoring for the power plant. DFC is a system with automatic high-level and provide a secure operating system. DFC has a data logger that can be directly connected to the web. With the digital system which has the control capability for various types of turbine (Propeller, Francis, Cross-Flow, Turgo, Pelton).